I’d be a fish named jelly. And so everyone could see me. Just a soft and see through body. To catch the things that feed me. Observe the infant during the activity. How did they react to the music? Did they move their arms and legs? Did they clap? 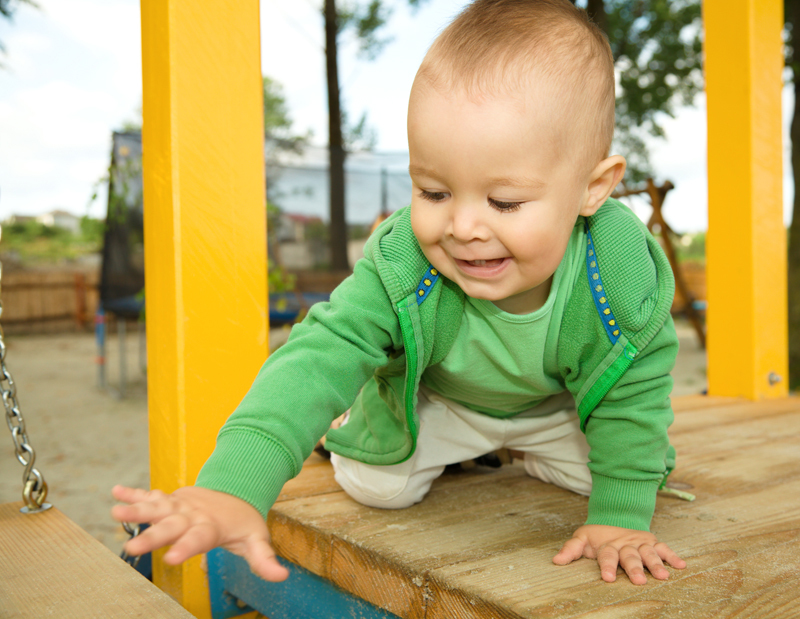 Gross motor skills include the way a person uses his arms, legs, or whole body to make movements. As a baby grows into a child, it’s the development of these muscles that will enable it to hold its head up, sit, crawl and eventually walk, run, jump and skip. Lay the infant on a rug or blanket. Place several toys near the baby’s feet such as large soft blocks or large soft balls. One by one place each item against the child’s feet. When they kick a toy away congratulate them with soft positive sounds such as “Whee!” or “Wooo!” This activity will help develop your infants large muscles in their legs by kicking and lifting them. 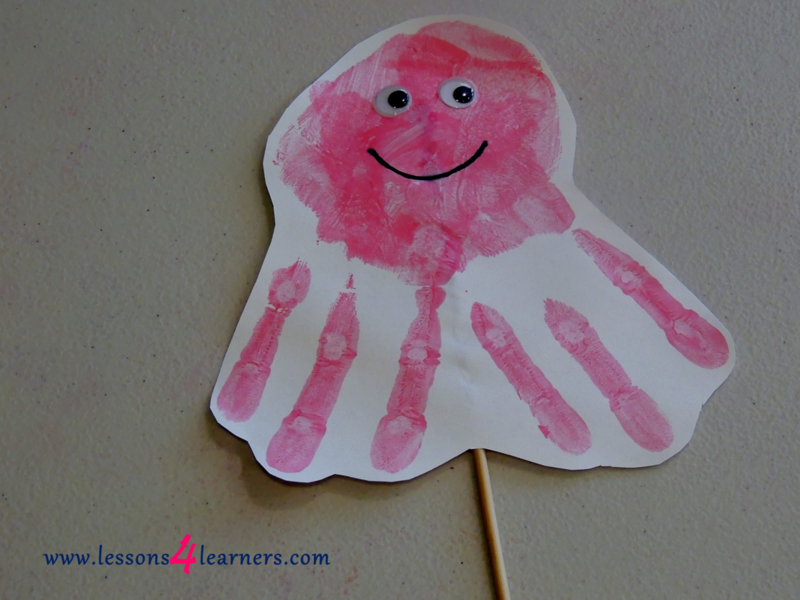 Turtle crawl—crawl on hands and knees with a small blanket on top of the child (the blanket looks like a shell), talk to children about turtles and the purpose of the shell. Texture crawl—crawl on a path of different textures (carpet squares, welcome mats, bubble packing, etc.) and talk about how the different textures feel. Snake crawl—slither with stomach on floor, using only arms to pull. Obstacle course—crawl through a course made of boxes, chairs, barrels, boards, and so on. Tape trail—crawl or creep around the room following a tape trail. At the beginning, make the distance short and accept any kind of on-the-floor movement. As children become more skillful, encourage them to think about the different crawling experiences and what each feels like. Discuss with children when crawling might be a useful way to move.